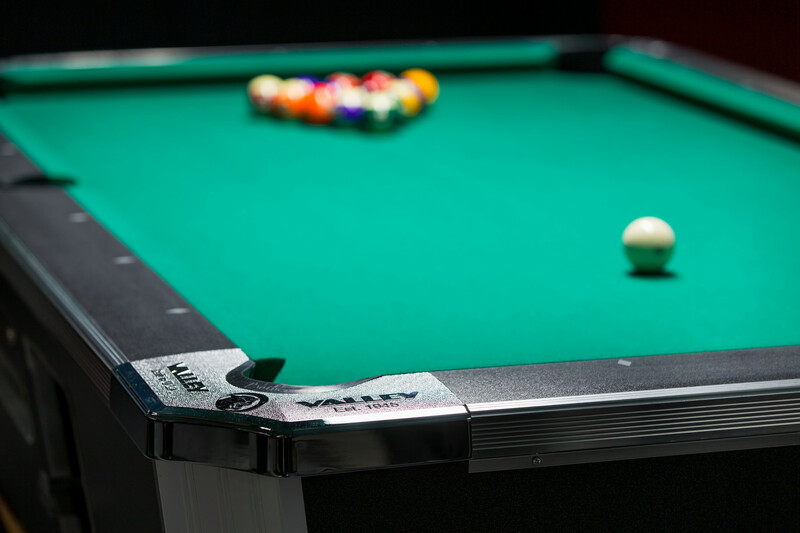 Each week, in each of our regions, our Clubs hold league nights for our financial members that play 8, 9 or 10 Ball. These leagues have cash prizes each night as well has a cash prize pool at the finals played at the end of each league season. 2016 Leagues have ended but check out the Masse VNEA Senior 8 Ball League and the Premier League page for results.